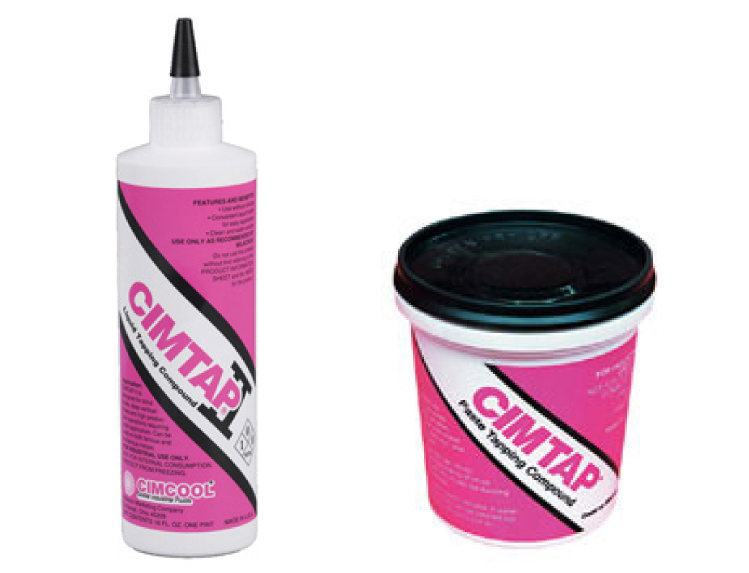 High quality Metal working fluids available to ship same day. 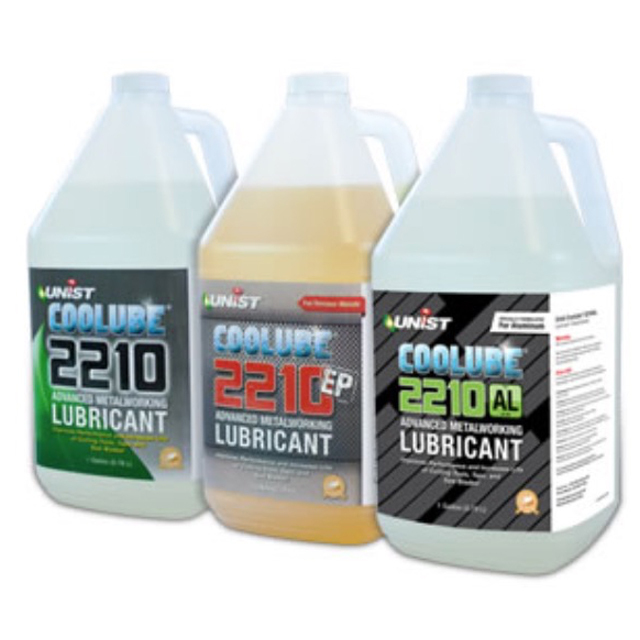 Water Soluble, Semi-Synthetic & full Synthetic coolants. 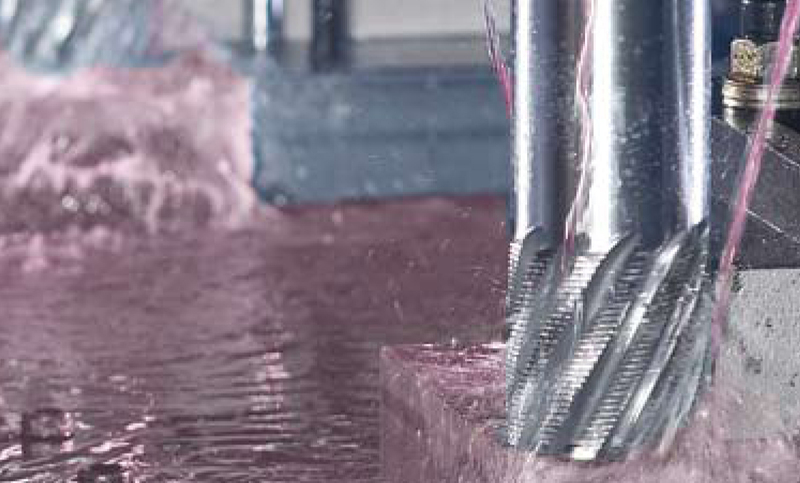 Tapping & drilling fluids & pastes along with mist fluids & complete misting systems.